Did you ever make a mistake you wish you could undo? To the rest of the world, Jillian Logan is a beloved Oscar-winning actress, but to Evan Scott, she’s the one that got away. Cast together in a surprise hit teen movie years earlier, their on-set romance blossomed into something more—something they thought would last forever. But fame can be an unrelenting burden, and life in the spotlight proved too much for the young lovers. Now, they have been brought together once again as co-stars in a potential blockbuster film about the Hollywood heyday of the 1930s. Older, wiser, and still mourning the loss of what they once had, Jillian and Evan attempt to put aside the hurts of the past and remain optimistic about their future. 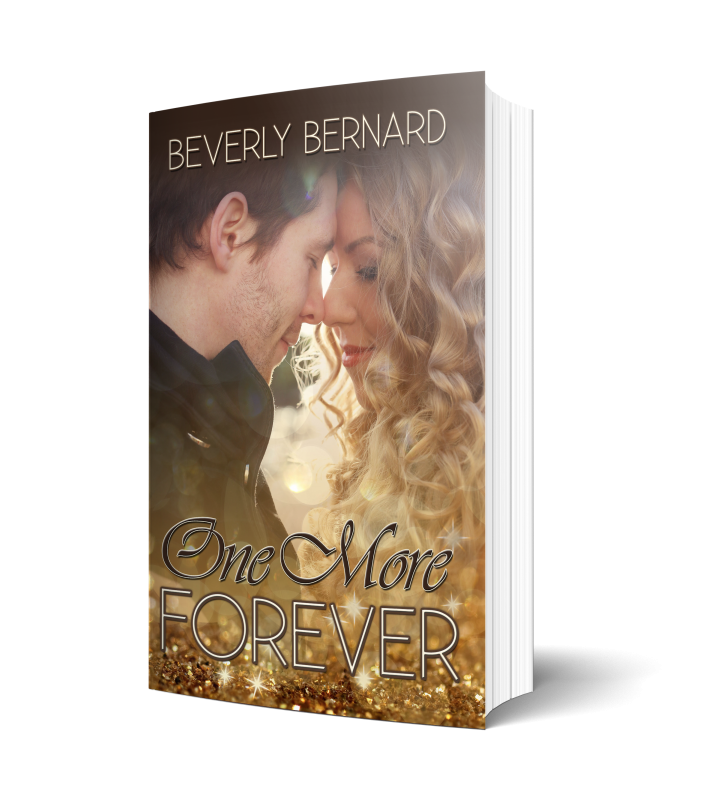 From London to New York, Los Angeles to Toronto, One More Forever blends the past and present lives of two dynamic young celebrities seeking to reclaim the everlasting love they took for granted.